Personally, I liked both. 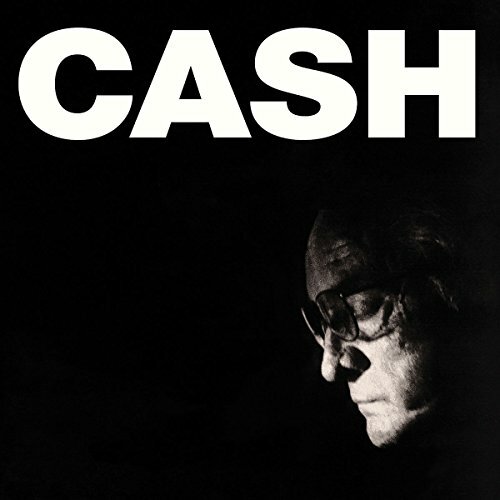 I think Trent's vocals were better in his version, but the music in Cash's version was better. There aren't many good covers out there, but this one was amazingly done. I'm 28 years Old and I grew up listening to NIN. I have to give the song to Johnny not because he has the same name as me ether, we all know Trent wrote this song but here's a quote from Trent himself about Johnny's version. "I pop the video in, and wow… Tears welling, silence, goose-bumps… Wow. [I felt like] I just lost my girlfriend, because that song isn't mine anymore… It really made me think about how powerful music is as a medium and art form. I wrote some words and music in my bedroom as a way of staying sane, about a bleak and desperate place I was in, totally isolated and alone. [Somehow] that winds up reinterpreted by a music legend from a radically different era/genre and still retains sincerity and meaning — different, but every bit as pure." 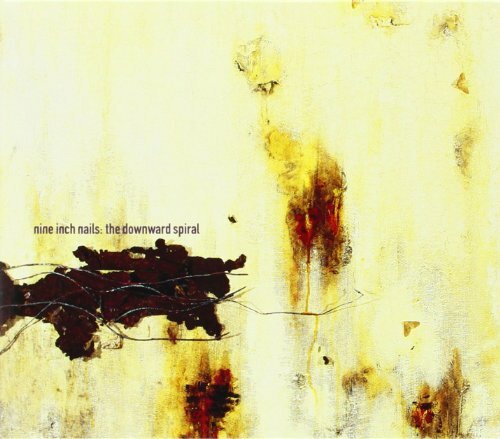 Actually i love both versions, but the nin version sounds more authentic to me. You can feel the sadness in trents voice more intensive. johnny's sounds more ..real i guess its not meant to sound perfect. the way he sings it make it earier to relate to. First time I eber heard of this song is with Johnny Cash. Loved it instantly. When I was trying to find more about this song, then I heard original. Cash is far better in my opinion. Johnny cashs version sounds like he's choking on pudding. Trent has the most beautiful voice, far superior. Too intelligent for you all. He brings it a unique rhythmic style, far too well for your liking. Wow!!! What a matchup!! Godzilla vs. King Kong on this one. My vote reluctantly went to Johnny Cash and let me explain why. This 49-year-old will be told "Well, yeah you grew up on him" and those kind are missing the point. When did ANYBODY ever see Johnny Cash appear as if he was Peter after his three denials? The great ones find a way to make their best better and this unusual yet effective video proves it.